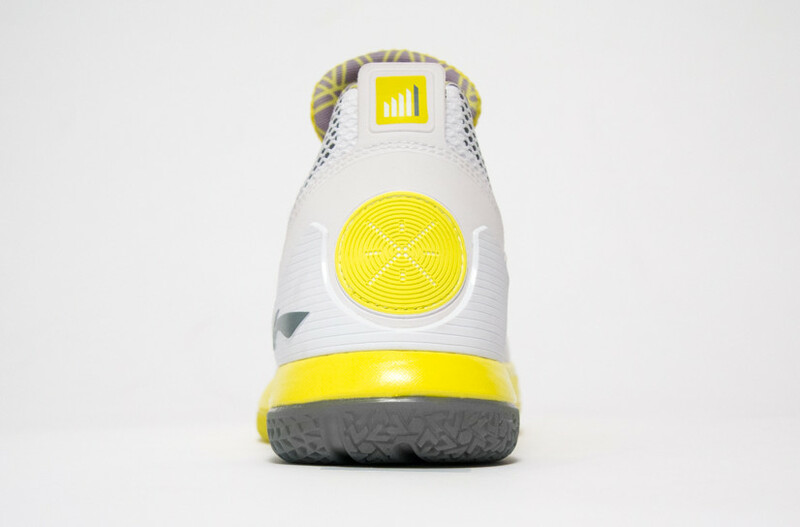 The Li-Ning Way of Wade 5 debuts in a "White Volt" colorway. 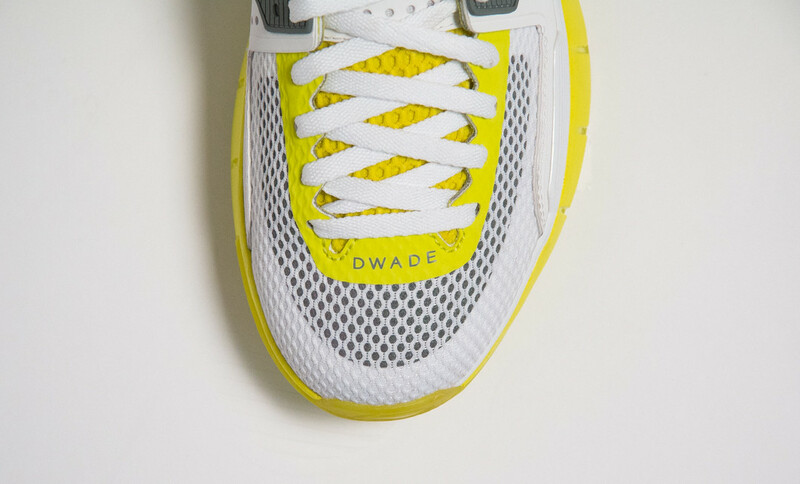 Dwyane Wade's latest signature sneaker will also be making its debut this weekend. 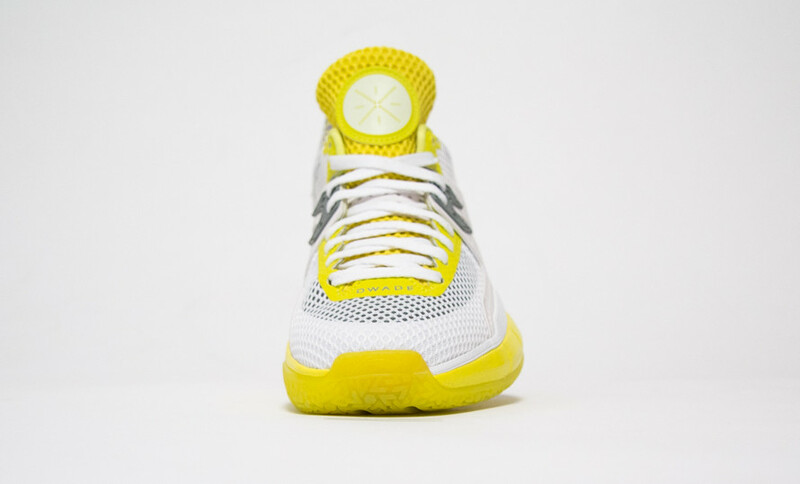 This mesh variation of the Li-Ning Way of Wade 5 features a white-based upper with bright yellow detailing. 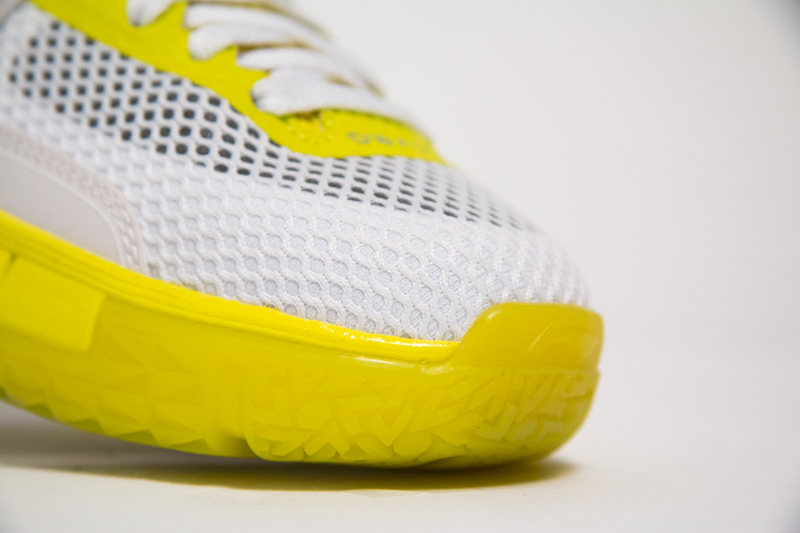 It's also got reflective 3M hits and a partially translucent outsole for some added flair. 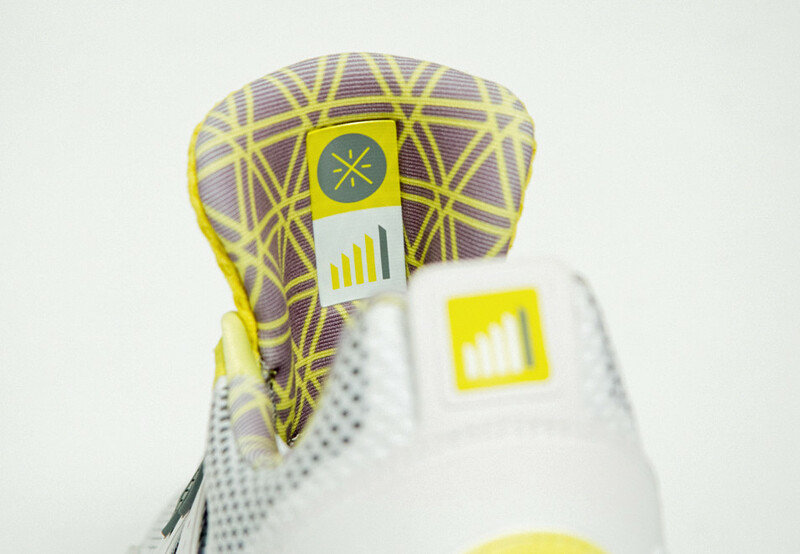 WayofWade.com will be stocking the "White Volt" colorway of the Li-Ning Way of Wade 5 on Saturday, October 8 for $160.